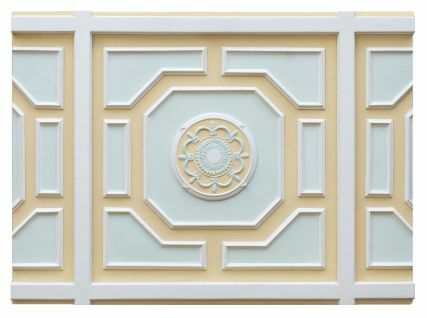 This ceiling panel set forms a square. 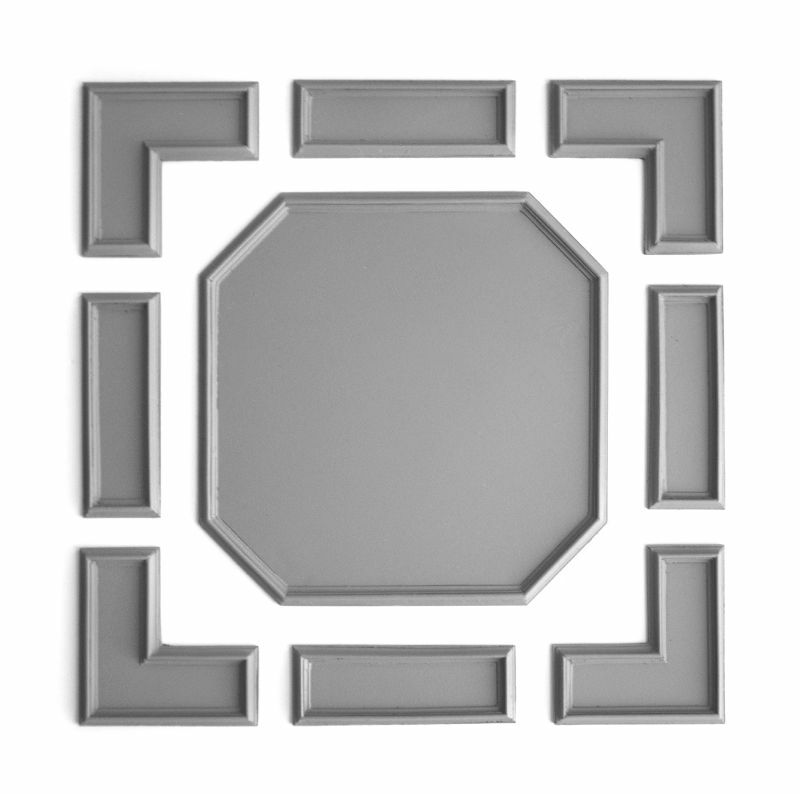 Simple but elegant lines which can be used on its own for a small ceiling, or repeated to form a larger design. 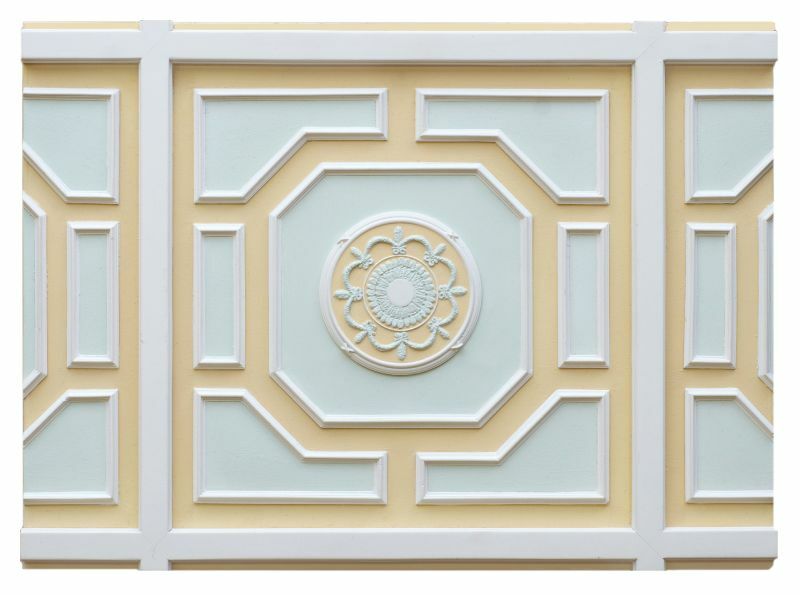 As with all our ceiling panels each moulding is available on its own allowing an almost endless combination of elegant ceiling designs to be achieved. 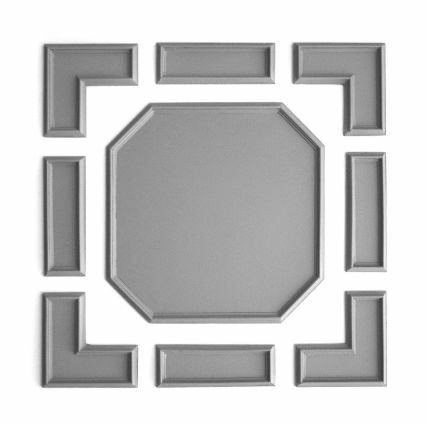 You can create your own unique ceiling design.